Laura Andromalos is the Nutrition Program Manager at Northwest Weight and Wellness Center in Everett, WA and a bilingual Certified Diabetes Educator Coach in the telehealth setting for Cecelia Health. She has specialized in the field of metabolic and bariatric surgery since 2009. She has received Level 1 and 2 Certificates of Training in Adult Weight Management and serves as a facilitator for the CDR Certificate of Training in Obesity Interventions for Adults. She is on the subject matter expert committee for the Certified Specialist in Obesity and Weight Management (CSOWM) exam and was part of the Evidence Analysis Library (EAL) bariatric work group. 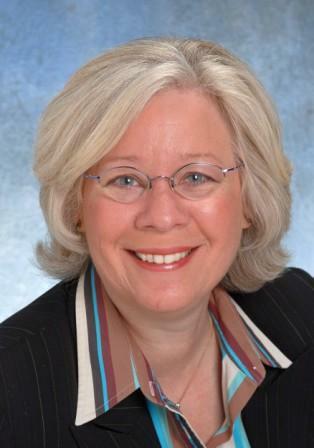 She has held leadership positions on several professional organization boards. Currently she serves as the Integrated Health Representative for the Washington State Chapter of the American Society for Metabolic and Bariatric Surgery and is on the Examination Committee for the National Certification Board of Diabetes Educators. Marissa currently serves as the Washington State Academy Awards Chair. Sonja L. Connor, MS, RD, LD, is a research associate professor in the Division of Endocrinology, Diabetes and Clinical Nutrition, Department of Medicine, School of Medicine, Oregon Health & Science University. She has been a co-investigator in a number of research projects: Arachidonic Acid and DHA Supplementation Study with Low Birth Weight Infants, The Effect of Omega-3 Fatty Acids on the Prevention of Arrhythmia in People with Defibrillator Implants , Dietary Cholesterol in Smith–Lemli–Opitz Syndrome, Carotenoids and Lipids in Age­ Related Macular Degeneration, and Dietary Lutein and the Retinopathy of Prematurity. Sonja has been the director of the Nutrition Elective for medical students and physician assistant students. Recipe Development has been a primary interest for 30 years. This interest has led to the development of over 700 recipes by the dietitians in the Lipid-Atherosclerosis Research Group and published in The New American Diet (1986), The New American Diet System (1990) and The New American Diet Cookbook (1997) with the soft cover edition published in 2000. Sonja has volunteered for the dietetic profession in a number of ways. Through her work with the Oregon Academy of Nutrition and Dietetics, she helped establish Iicensure of dietitians in Oregon. She also has been very involved with the Academy of Nutrition and Dietetics and served as president in 2014-15. Sonja is currently a board member of the Seafood Nutrition Partnership, a public private nonprofit organization that promotes the increased consumption of seafood. Whitney is the Nutrition Services Senior Director at Portland Public Schools, where for 11 years she has supported and led a team in serving over 30,000 meals each day in Oregon’s largest school district. Whitney’s expertise includes food service management, local procurement and farm to school programs, and USDA Child Nutrition Programs. Whitney is dedicated to providing students with delicious, high quality, nutrient-rich meals while educating palates, inspiring culinary curiosity and nourishing the health of the community through school meals. Whitney enjoys being a mentor to students whether it be school age, undergraduate or graduate, and has been a dietetic intern preceptor for 10 years. Whitney is currently the Oregon Academy President. Robyn Flipse, MS, MA, RDN is a registered dietitian nutritionist and cultural anthropologist whose 30+ year career includes maintaining a busy nutrition counseling practice, teaching food and nutrition courses at the university level, and authoring 3 popular diet books and numerous articles and blogs on health and fitness. Her credentials as a cultural anthropologist and fascination with the cultural forces that shape eating behavior led to her to establish her current business, Nutrition Communication Services. In this venture, Robyn serves as a consultant to global food and pharmaceutical companies to interpret changing eating patterns and food trends and provide insight into how they may impact dietary policy. She also continues to write for print and Internet outlets, present lectures to professional and consumer audiences. Her passion is communicating practical nutrition information that empowers people to make the best food decisions they can in their everyday diets. Amy has spent the majority of her professional career as a Food and Nutrition Manager. 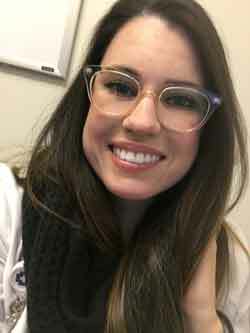 In her current role as a clinical dietitian at Oregon State Hospital, she is excited to work in the field which originally led her down the path of becoming a Dietetics professional: behavioral health. In addition to work hours, Amy has dedicated her time to advancing the Dietetics profession to one of integrity and value. Her belief in the power of a balanced lifestyle keeps her motivated to find personal wellness so that she may lead by example. Amy is an Oregon Academy past president and currently serves as Awards and Scholarships Chair. Rita works as a clinical inpatient dietitian at Salem Hospital. She hopes to one day work with women’s health, Health at Every Size, and Intuitive Eating, but for now she loves the fast pace of clinical nutrition. In her free time Rita enjoys cooking, writing, reading, and a variety of outdoor activities. Rita has served in elected position on the Oregon Academy Executive Board and has returned as conference chair. Jo Ann Tatum Hattner, originally from Kentucky, lived in the Seattle area for 10 years and attended High School in Lakewood, Washington. She graduated from the University of Idaho with a BS in Nutrition, completed her dietetic internship at University of California Medical Center in San Francisco, and attended University of California at Berkeley where she earned a master’s degree in Public Health. 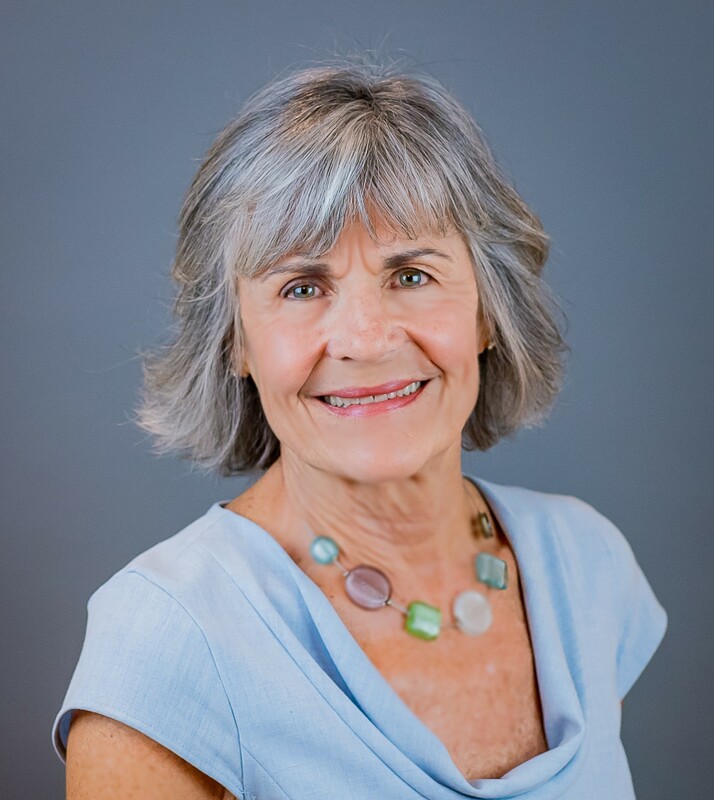 Jo Ann has over thirty years of experience in clinical academic settings primarily at Stanford University Medical Center where she focused on pediatric gastroenterology and nutrition. At Stanford Medical School she was an instructor and content writer for the School of Medicine’s online nutrition courses which were part of a grant from an NIH Nutrition Academic Award Program. Since 2008, she has managed a nutrition consulting business in San Francisco which included a position with SPRIM Advanced Life Sciences as Primary Investigator and Consultant for Clinical trials of pre- and probiotic supplement use in Irritable Bowel Syndrome. Probiotics and prebiotics are her expertise and to share her knowledge she wrote her book Gut Insight probiotics and prebiotics for digestive health and well-being with Susan Anderes a medical librarian. Dixie Havlak took her first trip to Latin America in 2007 and has been on 8 nutrition missions to Honduras and Nicaragua since that time. She connected with the other speakers as they shared experiences and resources and Dixie collaborated with Diane and Laurie to help create the Global Food and Nutrition Resource Hub on the AND Foundation website. A recipient of the Alice Wimpfheimer-Guggenheim Fund for International Exchange Essay Award and an American Academy of Pediatrics I-CATCH grant, she has specialized in mobile health education kits for use in remote rural areas of Latin America. Her interest led her to a leadership role in forming the Global Member Interest Group of AND and she is excited to share more about her experiences with you today. Ginger Hultin is an award-winning Registered Dietitian health writer and owner of Champagne Nutrition, a concierge nutrition company. She serves as adjunct clinical faculty at the Bastyr nutrition clinic, is a certified board specialist in oncology nutrition and holds a Bachelor's degree in English and Master's degree in nutrition. 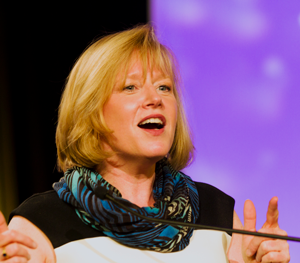 Ginger is a past chair of Vegetarian Nutrition dietetic practice group and past President of the Chicago Academy. A spokesperson for the Academy of Nutrition and Dietetics, Ginger specializes in working with the media and has been quoted in articles for Business Insider, CNN.com, Huffington Post, Women’s Health Magazine, SELF, Wine Spectator and the Food Network among others. She started her first blog as an assignment in her Master’s program and has managed it for over 7 years. She runs her own social media platforms and wants to support any dietitian interested to get their name out there as experts in the nutrition field. 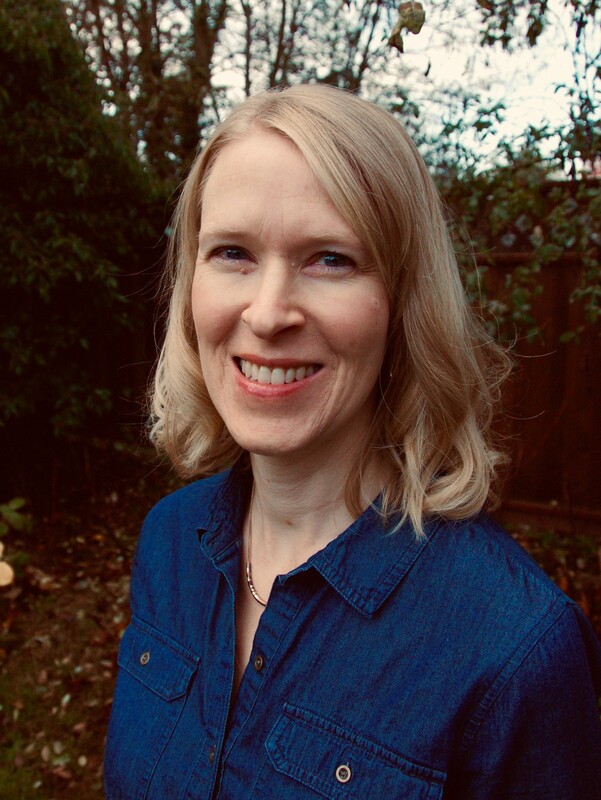 Susan Landgren is a Registered Dietitian, who has worked as an outpatient nutritionist, nutrition educator, and clinical dietitian for Portland area clinics and hospital systems. Prior to becoming a Registered Dietitian, she was a nutrition educator on the Warm Springs Reservation and for the Costa Rica 4-S Program. In addition, she has had a career of volunteer work as a nutritionist with a local health clinic that serves immigrants, refugees, and low income residents, plus seven years as a nutrition educator with a development and relief agency. In her work with this latter agency, Susan has developed programs and education materials in Spanish, Arabic, and English on non-communicable diseases, specifically pre-diabetes, diabetes, and hypertension, for Central American and Lebanonese (refugee) populations. She has conducted trainings on these medical conditions for community health workers in Honduras, El Salvador, and Lebanon (refugees). Susan has participated on two nutrition teams in El Salvador, evaluating child nutrition programs and training staff. In addition, she has been involved with medical clinics and construction projects in Guatemala and, again, in El Salvador. In addition to her intercultural nutrition work, Susan has lived outside the US in Costa Rica, Denmark, Norway and Canada for nearly four years. 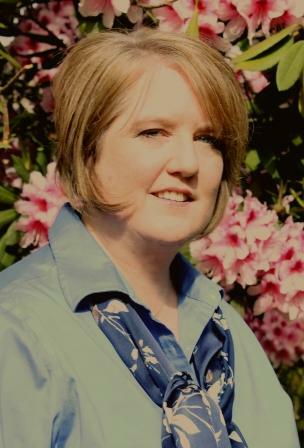 Susan holds a bachelor’s degree in dietetics from Oregon State University, as well as a masters in (adult) education, Portland State University. She is conversationally fluent in Spanish, aiming for fluency! Susan Lessar, a Registered Dietitian, is the Valley Health Director of the clinical Nutrition Therapy Department. She is a graduate of Winthrop University in South Carolina, where she obtained her BS in Human Nutrition. Susan also received her Master’s in Nutrition Education from the Rosalind Franklin University of Medicine and Science in Chicago, IL. 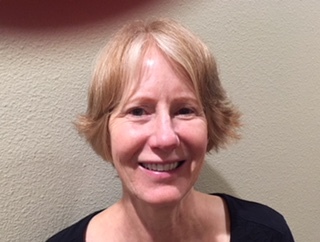 Susan has maintained her ASPEN certification as a Nutrition Support Clinician since 2003 and serves as an officer for her state Dietetics Association. She has been a member of the national Premier Clinical Nutrition Subcommittee since 2010 and participates with numerous universities, in the state of Virginia, developing nutrition undergraduate, graduate, and internship curriculum. 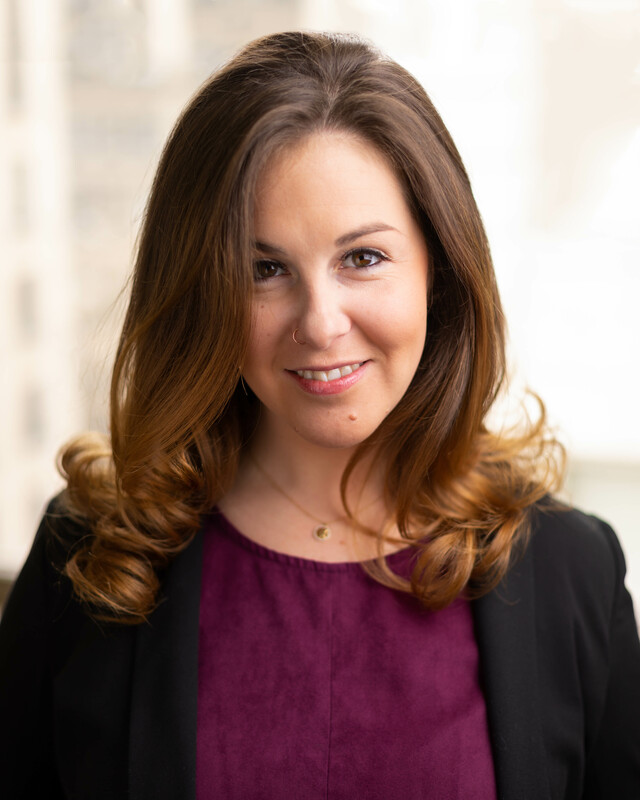 Ainsley Malone is currently a Clinical Practice Specialist with the American Society for Parenteral and Enteral Nutrition (ASPEN), an organization dedicated to safe, efficacious and high-quality nutrition care. Ms. Malone is also a Dietitian member of the Nutrition Support Team at Mt. Carmel West Hospital in Columbus, Ohio where she is involved in the management of patients requiring enteral and parenteral nutrition. She is a certified nutrition support clinician and has given international, national and local presentations on many nutrition topics including malnutrition. 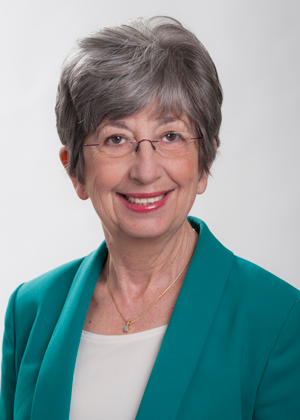 In addition to her clinical practice activities, Ms. Malone has served ASPEN in many capacities including Chair of the Malnutrition Committee and as President in 2013. She also was ASPEN’s representative to the Academy of Nutrition and Dietetics Malnutrition Workgroup. 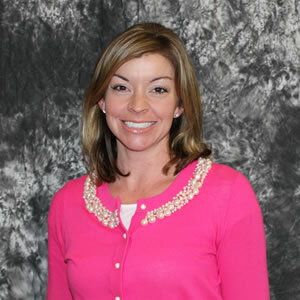 Ainsley served on the 2017- 2018 Ohio Malnutrition Prevention Commission whose charge was to address malnutrition in the older adult across all Ohio settings. After spending over 25 years with Joslin Diabetes Center directing clinical and education outreach projects in the Innovation division, Melinda started her own consulting business. Her areas of special interest include nutrition, patient education, behavior change, and increasing access to quality diabetes education services. 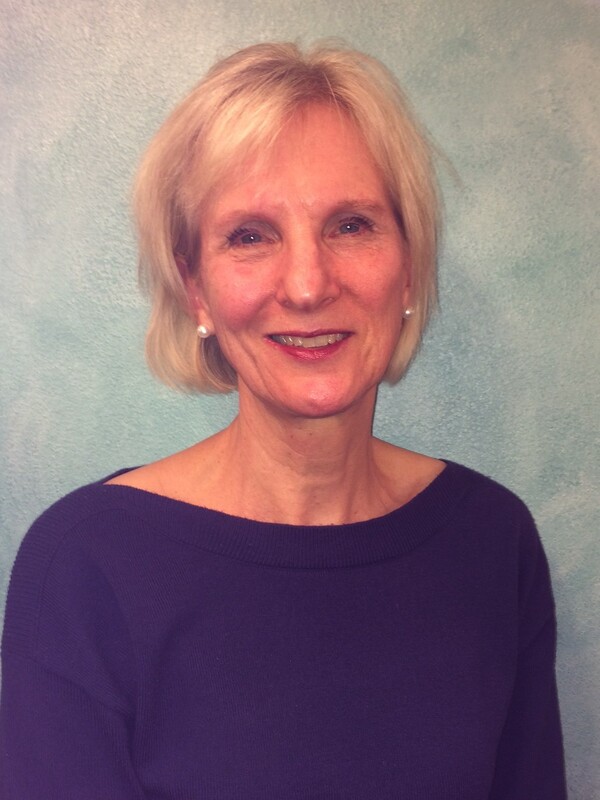 Ms Maryniuk has worked in the field of diabetes education for over 35 years and has lectured and published extensively for both patient and professional audiences around the country and internationally (including: Japan, China, Brazil, India, Saudi Arabia and Bahrain). She is active within the American Diabetes Association (ADA), having served on the Board of Directors, as chair of the Education Recognition Program Committee, Associate Editor for Clinical Diabetes and as a member of the Professional Practice Committee responsible for the Standards of Care. Ms. Maryniuk has a long history of involvement with the American Diabetes Association (AADE) and serves on the Board of Directors. 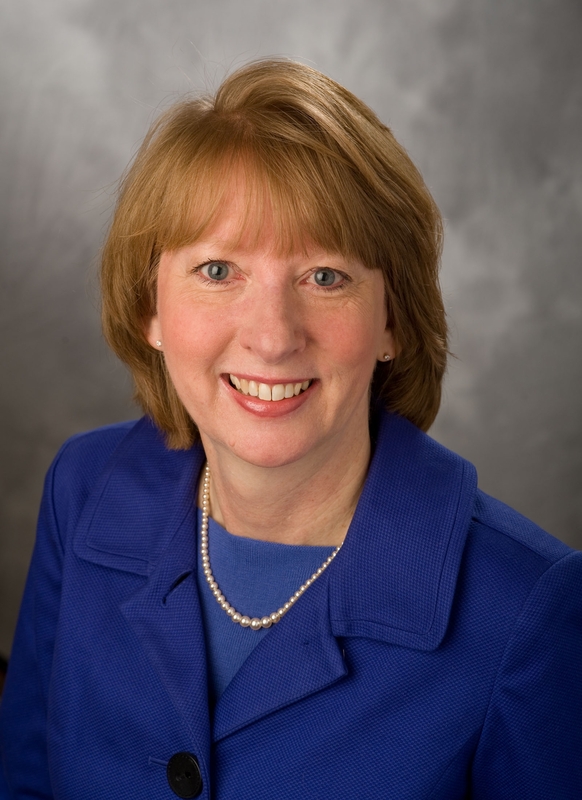 Within the Academy of Nutrition and Dietetics (AND), Ms. Maryniuk served as Chair of the Diabetes Care and Education Practice Group as well as Chair of the Division of Clinical Dietetics and Research of the Council on Practice. She is the recipient of the 2005 Outstanding Educator in Diabetes from the ADA as well as the 2010 Medallion Award from AND. Susan McBride joins us from the University of Washington in Seattle, where she is a dietitian and food service manager at Harborview Medical Center. Susan received a B.S. in Nutrition from the University of California at Davis and her Masters in Nutrition from the University of Washington where she also completed her dietetic internship. She spent 15 years as a clinical dietitian before moving into a management role in hospital food service. Susan has a passion for learning and is always in the midst of a quality improvement project at work. She has precepted many dietetic interns and enjoys building into the next generation. Susan is here today to speak about leadership, and more specifically, how leaders can motivate change. Whether you are an entry-level RDN, or a seasoned manager, you can benefit from the leadership tips and tools Susan has to share. 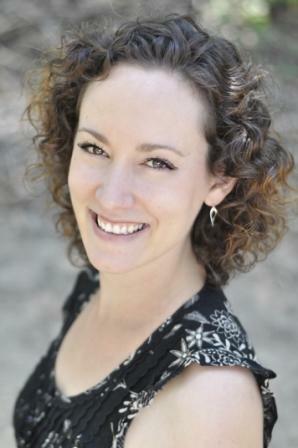 Bec McDorman, MS, RDN, CD is the Lead Clinical Dietitian at Astria Regional Medical Center in Yakima, WA. A native Californian, she discovered her passion for health and wellness after undergoing Roux-en-Y gastric bypass surgery in 2010. She completed her DPD and master’s at Cal Poly Pomona, and her dietetic internship at Johns Hopkins Bayview Medical Center in Baltimore, MD. She is a frequent contributor for ObesityHelp.com and has presented at OH’s national conferences for pre- and post-op weight loss surgery patients. 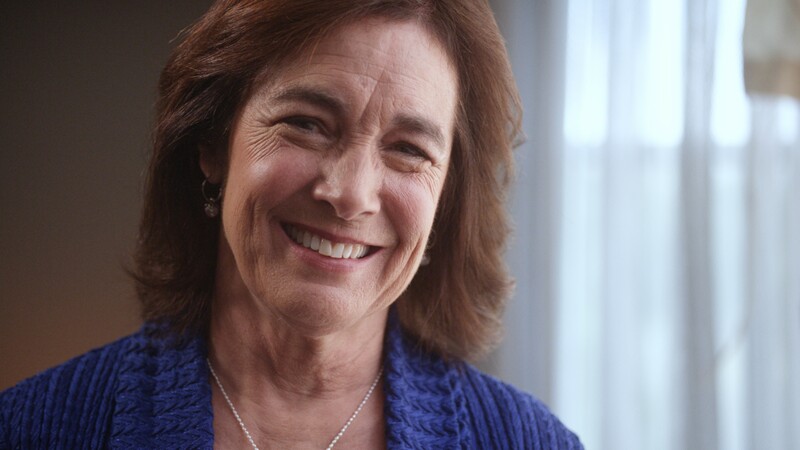 Jessie Pavlinac, MS, RD, CSR, LD, is the Manager of Clinical Nutrition and Senior Instructor at Oregon Health & Science University (OHSU) in Portland, Oregon where she has practiced for 40 years in the areas of renal and transplant nutrition and clinical nutrition management. She received her BS in Zoology from Oregon State University and her MS in nutrition science from University of Wisconsin, Madison and a Masters in Healthcare Management from OHSU. Jessie has received several honors including the recipient of the Academy of Nutrition and Dietetics Medallion Award, the Oregon Dietetic Association Award of Merit, the National Kidney Foundation Council on Renal Nutrition Recognized Renal Dietitian, and 2010 Winter Olympic Torchbearer. For fun she and her husband, Randy, are charter members of the One More Time Around Again Marching Band and members of the Oregon State University Alumni Band. Angel works as lead dietitian in the home-based primary care program at the Veterans Administration in Seattle. He is also owner of a private practice and consulting firm, ACP Nutrition. Planells is currently serving as a National Media Spokesperson for the Academy, as well as being immediate past president of the Greater Seattle Dietetic Association. He has been honored for his work as chair of the Academy's National Organization of Men in Nutrition member interest group for recruiting and retaining men in the nutrition and dietetics profession. 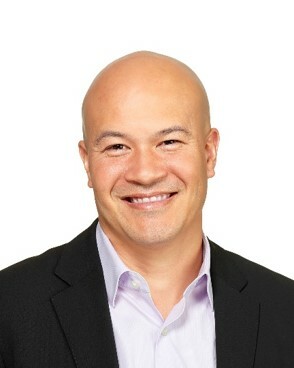 Angel currently serves as the Washington State Academy President. 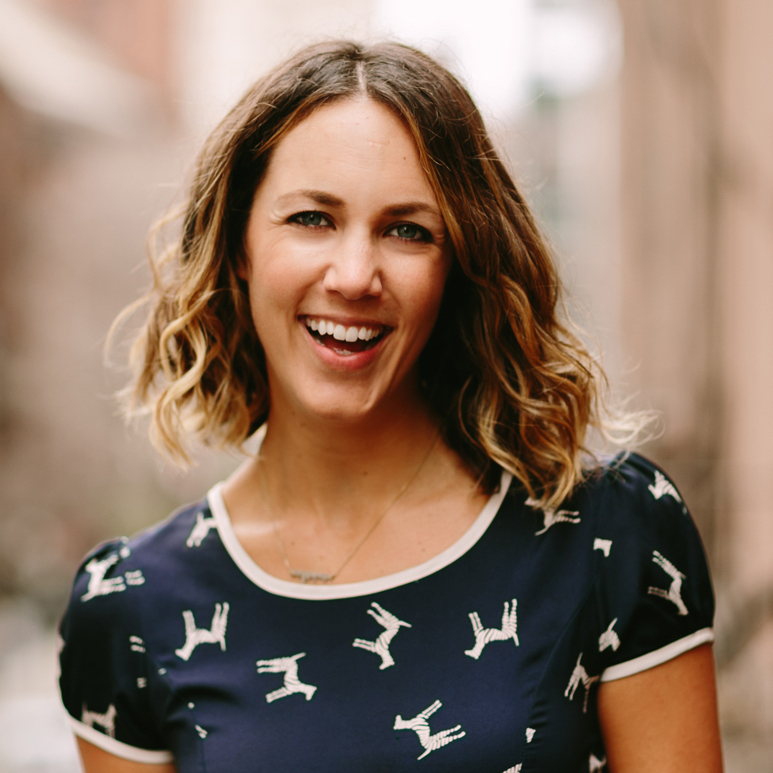 Alissa is a nationally recognized and award-winning registered dietitian and the founder of Alissa Rumsey Nutrition and Wellness in New York City. Alissa specializes in Intuitive Eating, body acceptance and disordered eating recovery. She is a monthly contributor to US News and World Report and has appeared in over 100 media outlets including NBC Nightly News, ABC, SELF and Women’s Health. In 2017 she received the Media Excellence award from the New York State Academy of Nutrition and Dietetics. 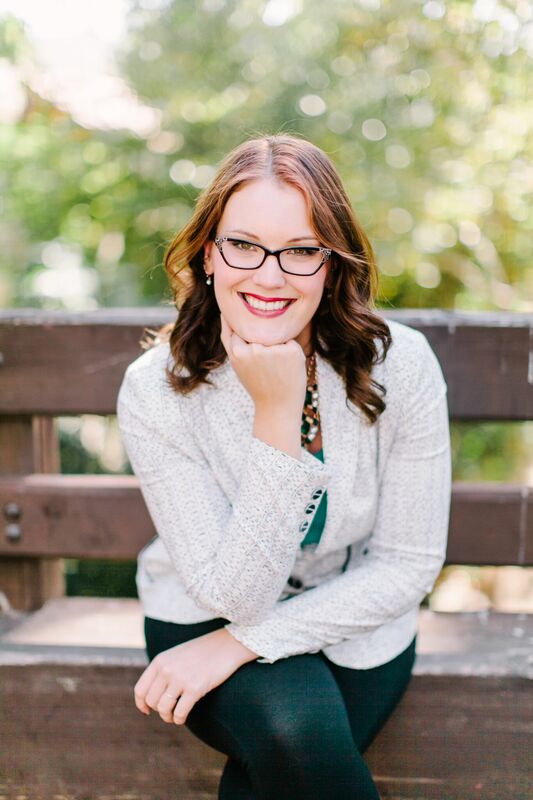 Alissa is passionate about empowering dietitians to confidently start and grow businesses. 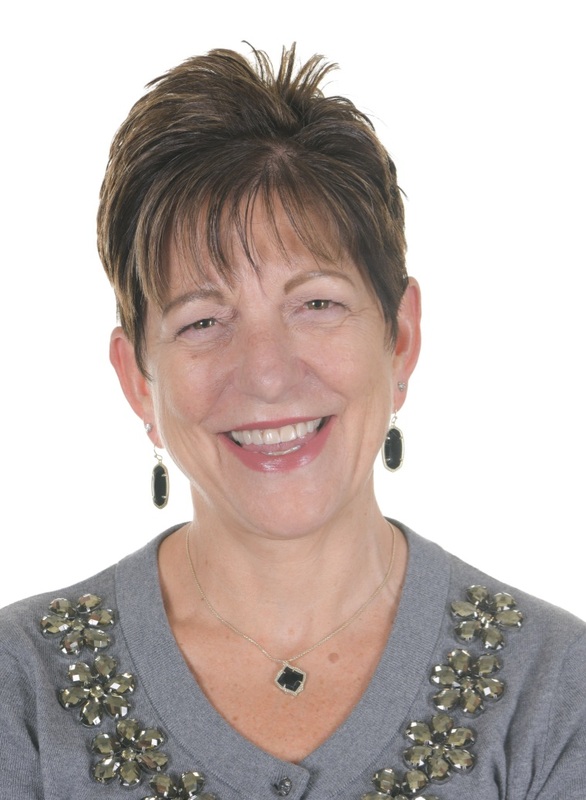 She has spoken at professional meetings and events around the country including FNCE, Today’s Dietitian Symposium, and state meetings in Texas, California, and Florida. In 2017 she launched the Dietitian Entrepreneur Mastermind Retreat, a workshop that brings together dietitians from around the country to work on their businesses. Alissa earned dual Bachelor of Science degrees in Dietetics and Exercise Science from the University of Delaware and a Master’s of Science degree in Health Communications from Boston University. In her spare time, Alissa can be found traveling to far-off countries, and, as a self-proclaimed “foodie,” exploring the expansive New York City food and restaurant scene. Laurie has been a Registered Dietitian since 1982, working in clinical, outpatient and WIC clinics as well as recently with a private company providing home visits to Medicare patients. Much of the patient population she has served has been first and second generation immigrants, including many Spanish speakers. Her international experience includes volunteer work in seven countries with several different organizations, including a total of 15 months in Africa. 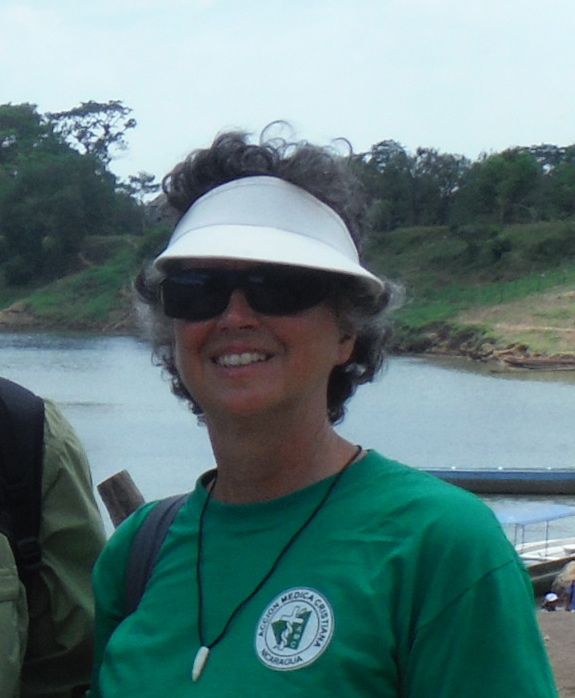 Overseas Laurie has worked with and provided education for diabetes programs, hospital nutritionists, medical doctors, and community health workers. She has created educational materials, consulted on food assistance programs and managed a World Food Program contract in a disaster area. She is currently a member of two international disaster relief teams. Laurie has a master’s degree in nutrition from Central Washington University and a Master of Science in Public Health from the London School of Hygiene and Tropical Medicine. She is always working to upgrade her French and Spanish language skills and wishes she could speak all seven UN languages fluently! Judith Scharman Draughon, MS, RDN, LD Judes inspires many associates and employees in small to mid-size businesses and organizations with her high-energy nutrition presentations to create a more health-promoting lifestyle culture. She is the creator of the 12-Fix Lean Life Plan, author of Lean Body Smart Life, and owner of Nutrition Educational Solutions, (known as “Foods With Judes”). Judes is the Corporate Wellness RDN at Total Customized Fitness and taught at the International Culinary Arts and Sciences Institute, along with various clinical positions through the years. She recently relocated to North Carolina and is learning how to be Southern. Terese Scollard is Regional Clinical Nutrition Manager with Providence Health and Services in Oregon. 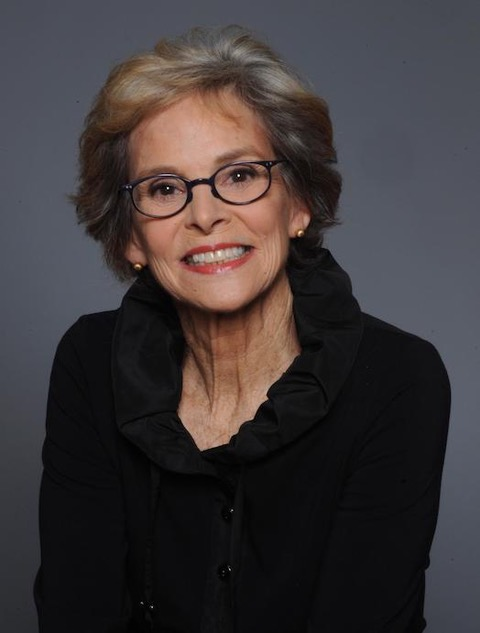 Terese served on the Academy of Nutrition and Dietetics Malnutrition Work Group that created the 2012 Academy/ASPEN Consensus Characteristics of Adult Malnutrition. She has recently created a peer training program for handgrip strength examination, and is a member of the ASPEN Malnutrition Committee. Terese has been awarded small PHS grants to address malnutrition in ambulatory settings and to fund patient-targeted malnutrition educational materials to support community outreach and to prevent malnutrition related to medical and surgical conditions. She and colleagues started identification and documentation of adult malnutrition in 1990 and she has completed over 70 presentations related to adult malnutrition. She is the owner of MySurgeryPlate LLC, which creates educational information for clinics and physician offices. Diane Stadler has a PhD in Human Nutrition and is a registered dietitian with expertise in maternal and infant nutrition. 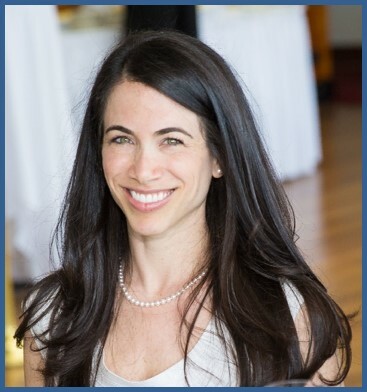 She completed a post-graduate fellowship at the Kennedy Krieger Institute & Johns Hopkins Hospital and specializes in the design and implementation of dietary interventions for children with congenital or acquired metabolic disorders or developmental disabilities. She has worked in Zambia, Africa and with non-profit organizations serving rural communities in eastern Honduras where she trains community members to monitor growth of infants and young children, to initiate nutritional interventions and school-based meal programs, and to enhance maternal health. She is actively engaged in OHSU’s global health initiatives at the Lao-American Nutrition Institute in Vientiane, Lao PDR which is training the country’s first clinical nutrition specialists. 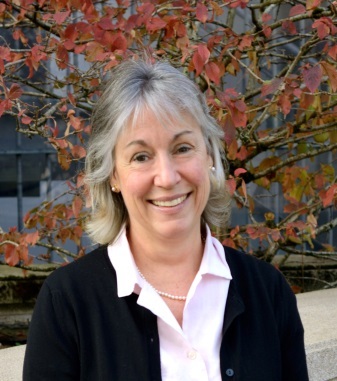 As the Director of the Graduate Programs in Human Nutrition and Dietetic Internship, Dr. Stadler is a leader in OHSU’s nutrition education initiatives and research mentoring programs in the School of Medicine. She was chosen to be part of the panel giving the Wimpfheimer-Guggenheim International Lecturer at the 2018 Academy of Nutrition and Dietetics Food in Nutrition Conference and was a recipient of the 2018 Transforming Vision into Action Award-given by the Council on Future Practice, Academy of Nutrition & Dietetics for her work with the Laos. 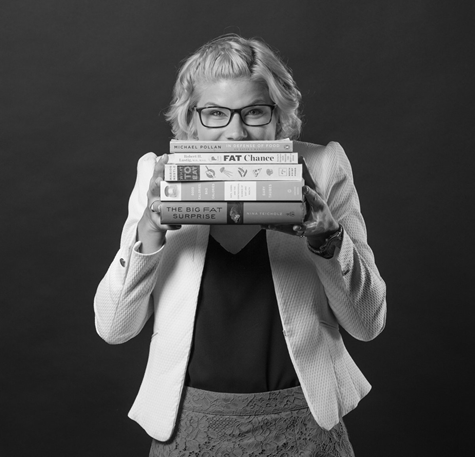 Amari Thomsen, MS, RDN is a nutrition communications expert in public relations as a Senior Director at FoodMinds, a division of Padilla, in San Francisco, California. She works with food and beverage clients to develop nutrition strategies, evaluate current nutrition research and translate emerging trends to build effective nutrition influencer programs. In recent years, Amari has led the charge in helping her clients understand and become involved in the growing personalized nutrition space. She is also a freelance writer and cookbook author – contributing regularly for Today’s Dietitian and Food & Nutrition Magazine and authoring the Complete Idiot’s Guide: Autoimmune Cookbook in 2015. She has been referenced as a health expert in numerous consumer and health publications including Shape and Women’s Day and is currently a board member for both the California and the Bay Area District Academy of Nutrition and Dietetics. Amari received her B.S. from Loyola University of Chicago and her M.S. from the University of Illinois at Chicago. Kelay Trentham, Registered Dietitian Nutritionist and Board Certified Specialist in Oncology Nutrition, has 15 years of experience as an oncology dietitian. Beginning in 2007, she has both developed and been the program lead for outpatient nutrition services at the MultiCare Regional Cancer Center in Tacoma, Washington. She is a published author of two chapters about palliative care nutrition care for clinical nutrition textbooks. Kelay has also written two chapters, pending publication, regarding medical cannabis for the palliation of nutrition and oncology related issues. For the past 9 years, she has volunteered for the Oncology Nutrition Dietetic Practice Group of the Academy of Nutrition and Dietetics including serving as Washington State Representative, Secretary, and Chair, and currently is their Networks Coordinator. 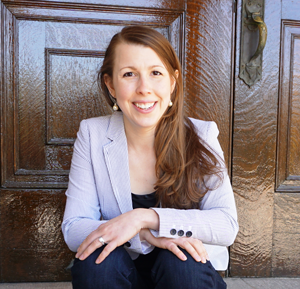 Kelay is trained in clinical bioethics consultation, and has 10 years of service on MultiCare’s Bioethics Committee including as co-chair and independent coordinator of ethics consults. She is passionate about bringing a bioethics perspective to clinical practice discussions, especially those surrounding medical cannabis for palliative care. Catalina Vlad-Ortiz is a registered dietitian, educator, and future technology coach. With a Masters in Nutrition Education, from Eastern Illinois University, Catalina specialized in adult learning. After obtaining her RD, she began working in private practice as a nutrition counselor using her specialty to help patient make sustainable changes. Not long after starting her practice, she also began teaching nutrition in local community colleges as a way to give back to the profession and arm students with good nutrition knowledge. After years of teaching and a recent appointment as DPD director, Catalina understands learning objectives and the disconnect between teaching methods and genuine learning. This disconnect ultimately led to a second masters in Digital Education Leadership at Seattle Pacific University, focusing on bringing education into the 21st century but most importantly, changing teaching techniques to focus on active learning for better learning outcomes and audience engagement. Hilmar Wagner is a Registered Dietitian/Nutritionist (RDN) and Licensed Dietitian in the state of Minnesota. 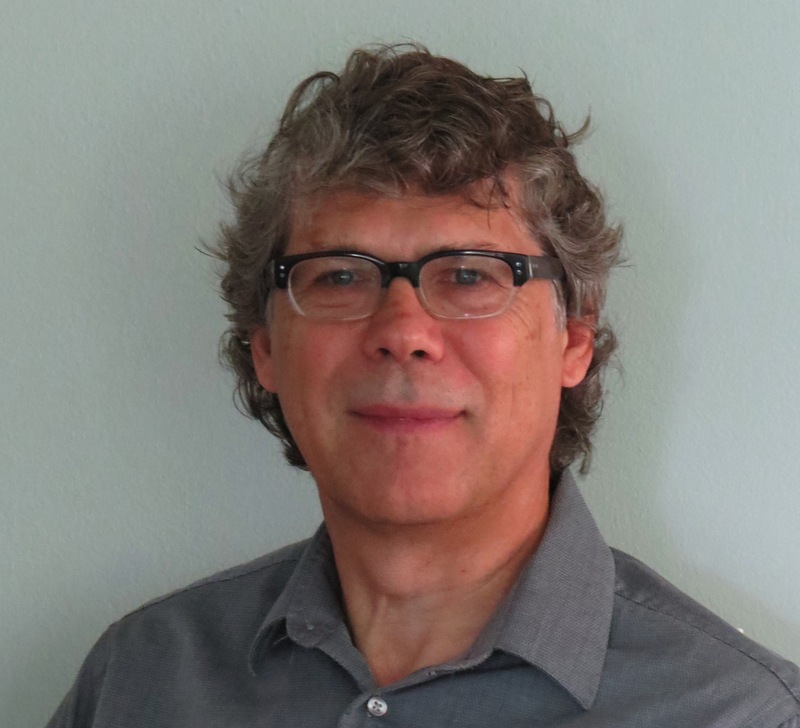 He has worked in the field of eating disorders for the past 12 years, he currently serves as the Training Coordinator for Nutrition Services and Clinical Outreach Specialist for the Emily Program. In this role he initiates and coordinates training of new and existing dietetic staff, dietetic interns and continuing education for nutrition services for all Emily Program locations. He has presented on a wide range of nutrition topics at local, regional and national conferences. Hilmar received his Bachelor’s degree in Nutrition/Dietetics and Master’s Public Health Nutrition from the University of Minnesota.. Hilmar has extensive experience working with clients of all eating disorder diagnosis in both individual and group settings and has a particular interest in mindfulness and body-centered approaches to eating disorder recovery. Sheena (Shena) Washburn, RDN, CD is the Director of Nutrition and Foodservices at The Emily Program. She received her Bachelor’s degree in Dietetics from Seattle Pacific University and completed her dietetic internship at California Polytechnic University, San Luis Obispo. 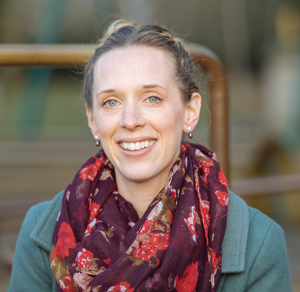 Shena works with individual clients with eating disorders, serves as manager of the Seattle Outpatient Nutrition Team, and facilitates and co-facilitates groups. Shena is also the founder of Rooted Nutrition Counseling, a private practice providing nutrition counseling to individuals interested in rebuilding a more sustainable relationship with their body, food, nutrition, and movement. She has a diverse background in both clinical and community settings, where she worked with a variety of client populations from dialysis and gastrointestinal surgeries, to eating disorders and athletes looking to improve their performance. Shena has been working in the field of mental health and eating disorders for the past eight years and has a particular interest in sports nutrition, mindfulness, gastrointestinal complications, and body image. 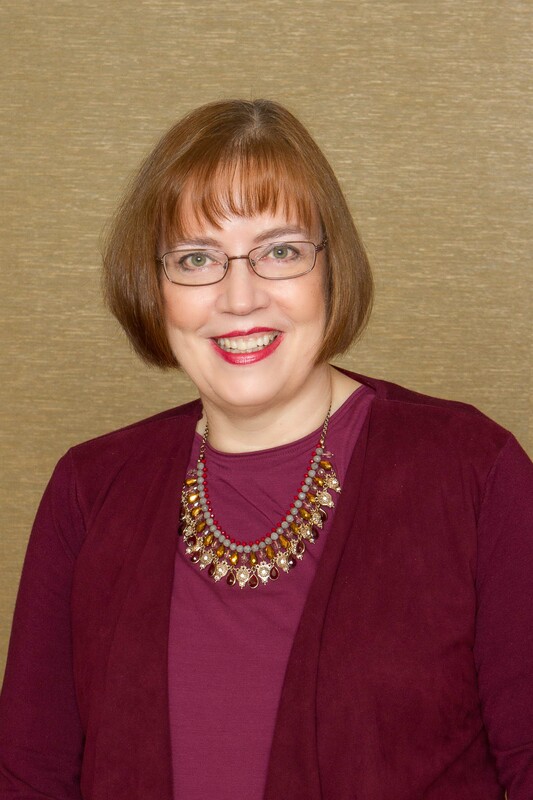 Susan Yake, RDN, CD, CDE, CLT was a Clinical Dietitian for the U.S. Navy for 28 years in the Pacific Northwest and has been a Certified Diabetes Educator since 1991. 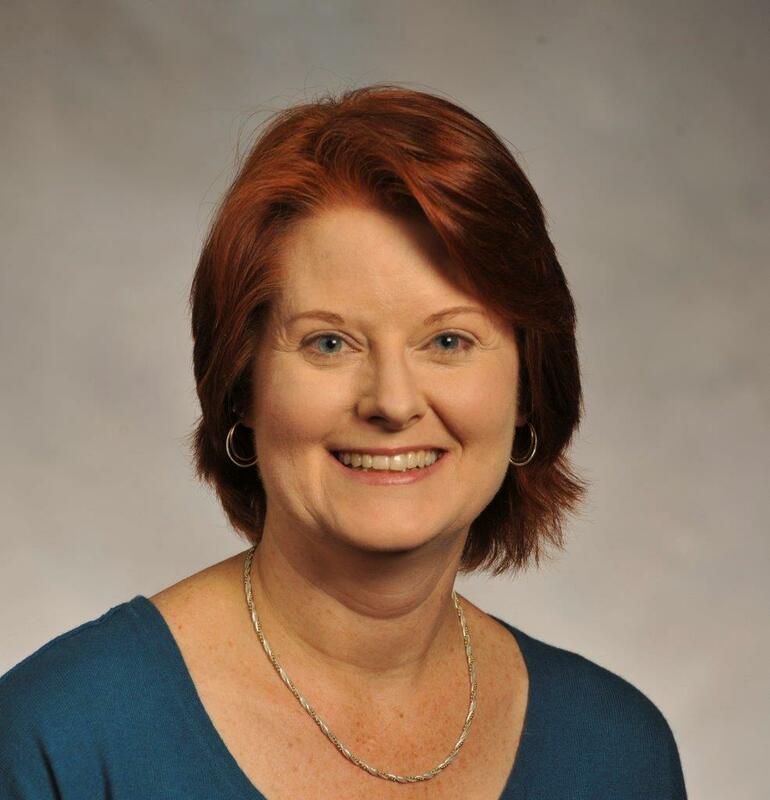 While serving as the Chair of Diabetes Care & Education Dietetic Practice Group of the Academy of Nutrition and Dietetics, she learned of current advancements in technology in the treatment and prevention of diabetes. She participated in the Sorenson Molecular Genealogy Project that built the DNA database used by AncestryDNA. This led to a fascination in how genetics and the microbiome can influence how dietitians will practice now and in the future.